This Python Hook is the strongest hook known today. It has a huge wide jaw opening of 14 cm and a beautiful blue anodized tube 1,40 m long. 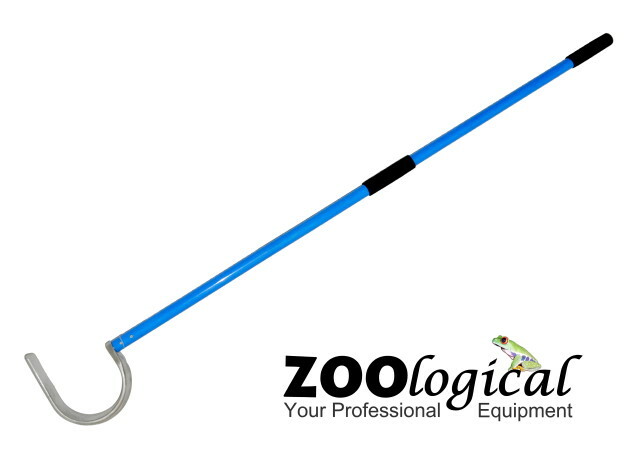 A strong and durable tool for the professional snake keeper.